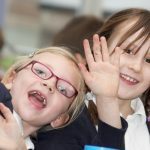 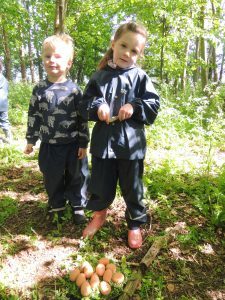 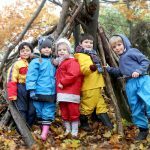 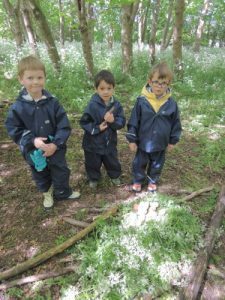 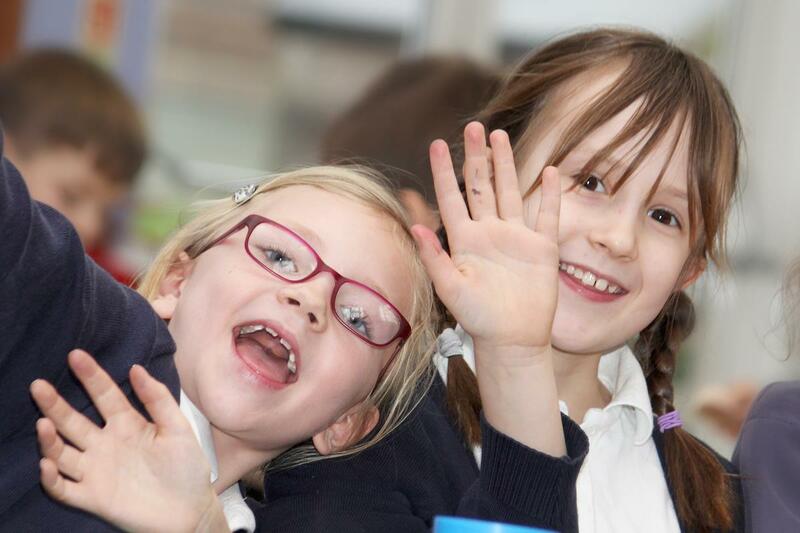 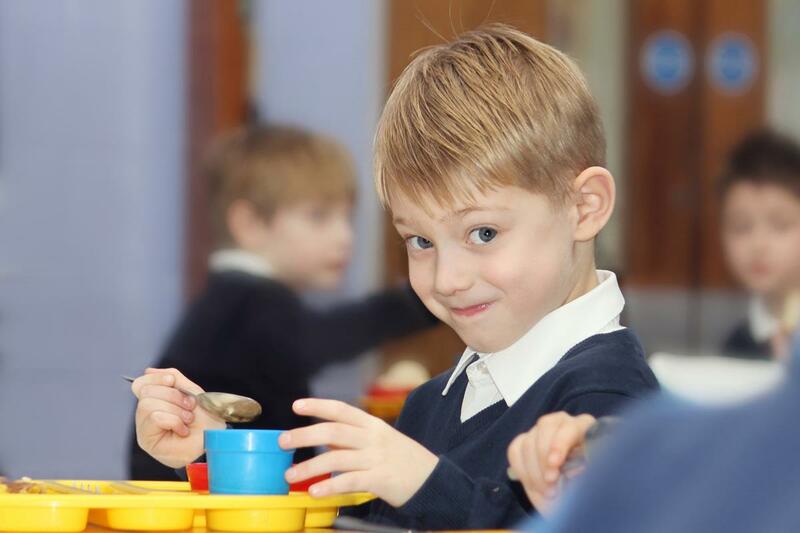 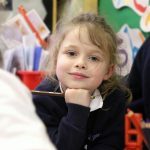 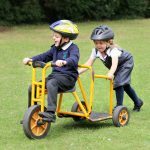 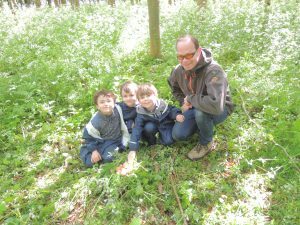 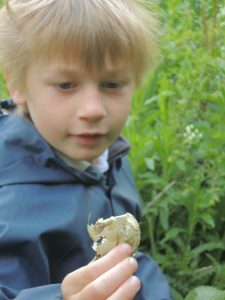 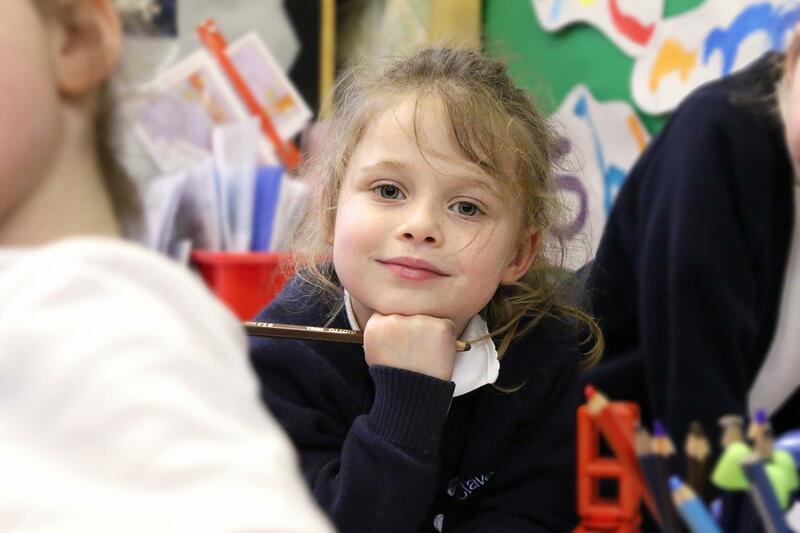 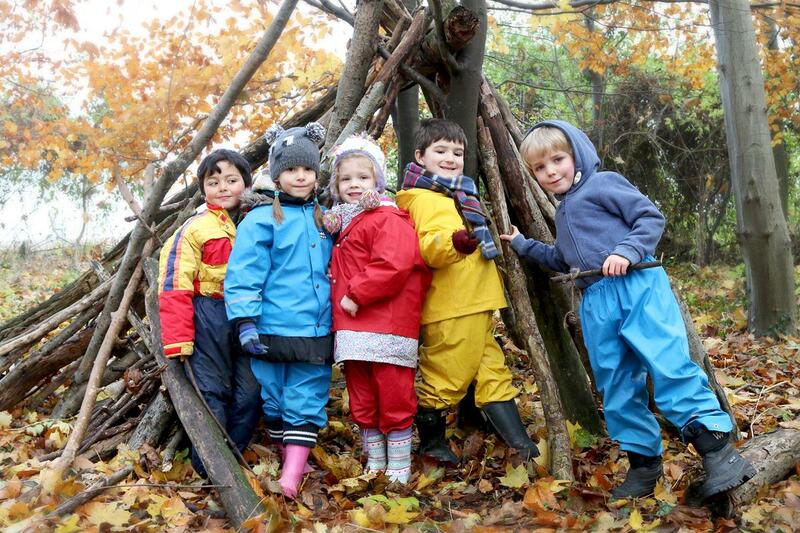 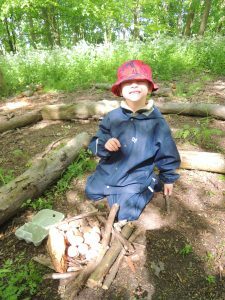 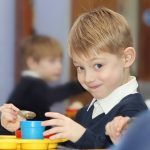 Reception Class – Forest School and eggs. 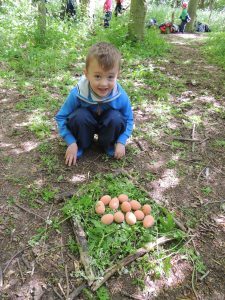 The children in Reception have become very interested in eggs since reading about the golden eggs in Jack and the Beanstalk. 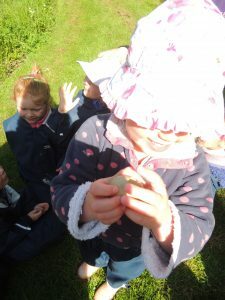 We have also found some eggs at forest school AND there are baby chicks in our bird box at school. 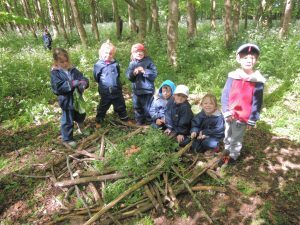 So, Mrs Berrett challenged the children to make a nest to support up to 12 eggs. 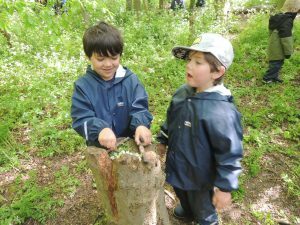 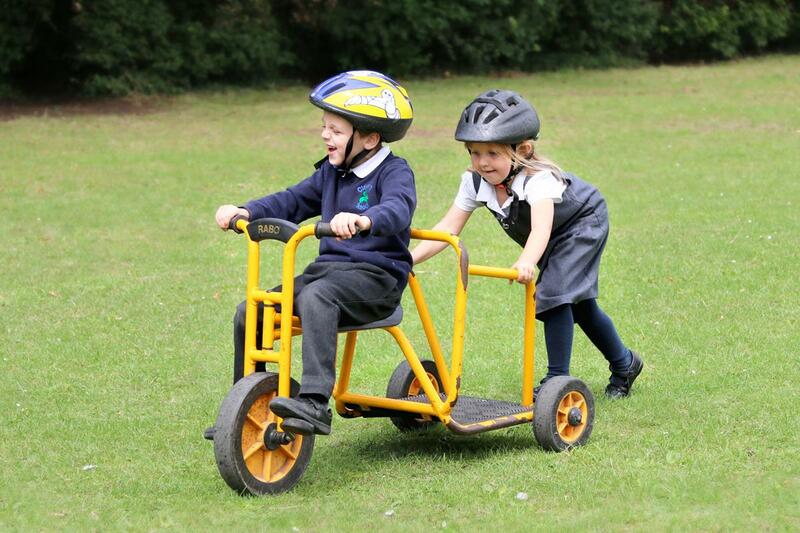 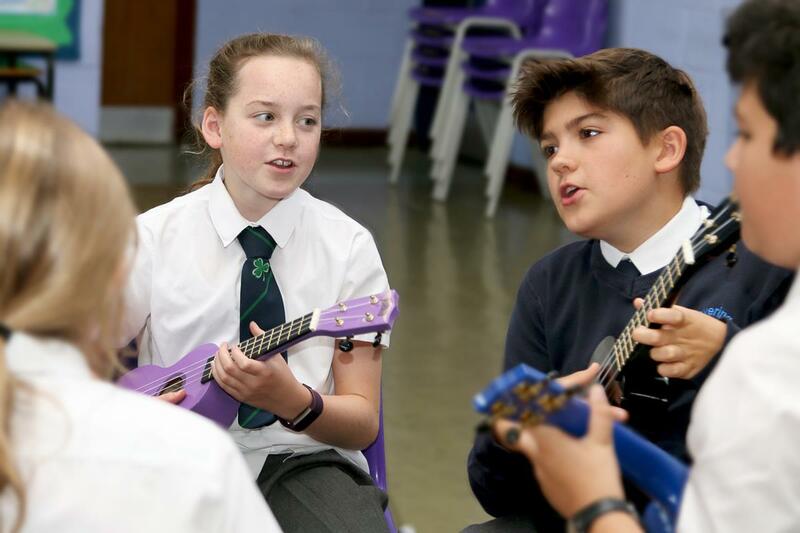 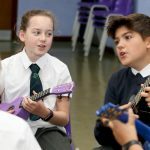 The children chose to work independently or with some friends.